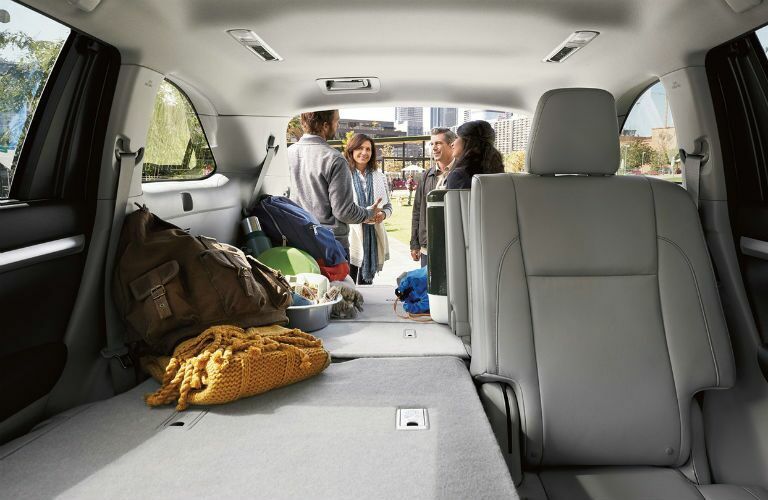 Whether you’re a family on the go or an avid outdoorsman, you need a car with a lot of space. You may need to fit skis, snowboards, hiking equipment, or anything else you can think of into your vehicle. Not just any old car is going to be able to handle that kind of load. Sedans are too small, and trucks are too bulky for your needs. What you need is an SUV. Mixing a spacious interior with a bold style, SUVs are incredibly adaptable vehicles. 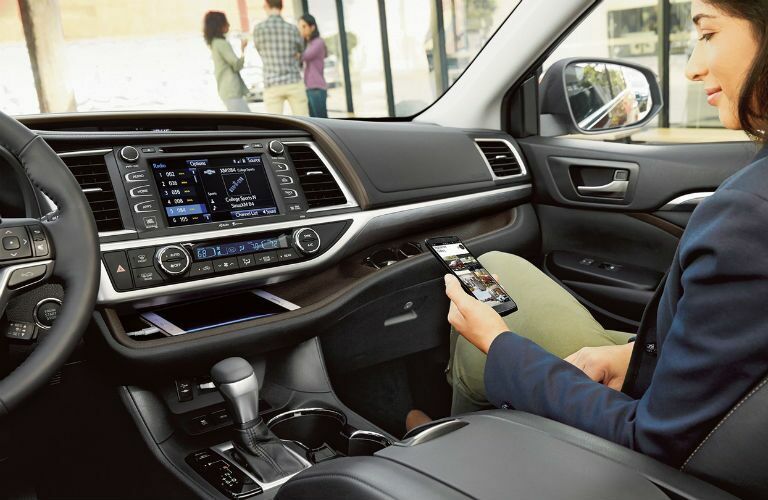 The 2019 Toyota Highlander has a roomy interior with a lot of intelligent features. Let’s take a look at the details, so you know what you’re getting into. 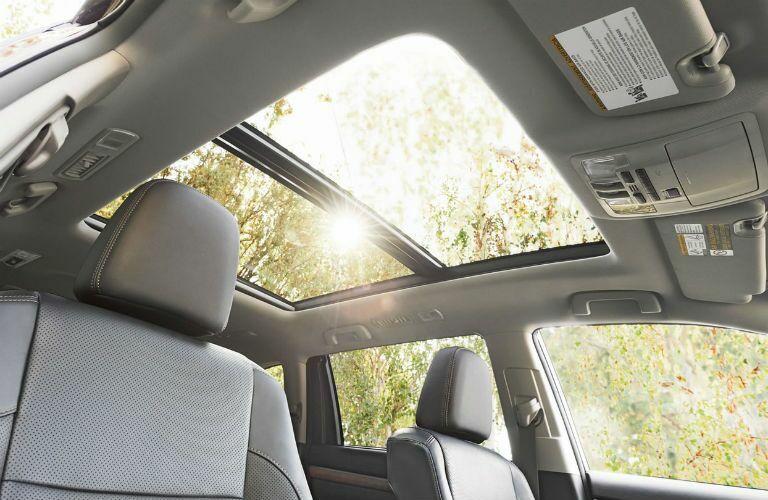 There aren’t many vehicles that are going to offer more space to work with than the 2019 Toyota Highlander. It has a flexible seating arrangement. It allows you to better coordinate kids and cargo to make sure everything fits in one trip. The Highlander also has a unique collection of driver assistance technologies packed inside it. Toyota knows that keeping your family safe is a top priority. Toyota Safety Sense™ P is a collection of safety technologies that help keep your drive safe. It includes lane departure alert, dynamic radar cruise control, pre-collision system, and automatic high beams. The Highlander is designed to help you stay confident on the road. 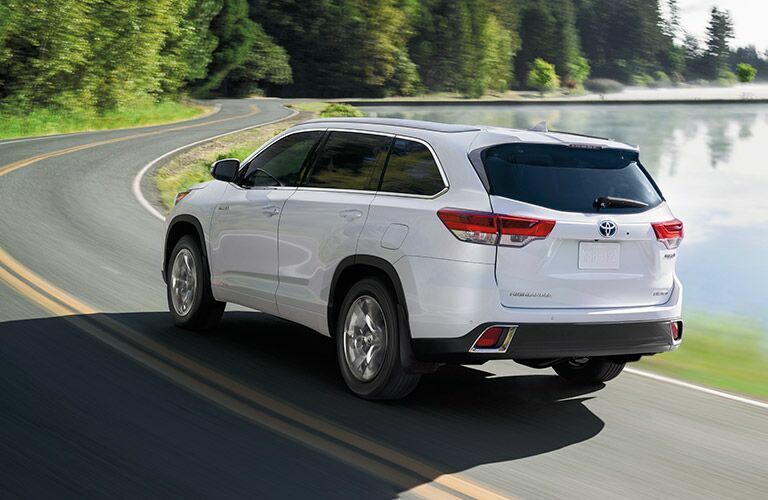 Of course, you need to give it a test drive before you know the 2019 Toyota Highlander is the best SUV for your family. Stop by Toyota of Santa Maria anytime to schedule a test drive. You can also call ahead with any questions and we’d be happy to help.